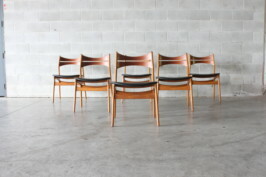 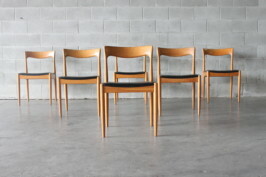 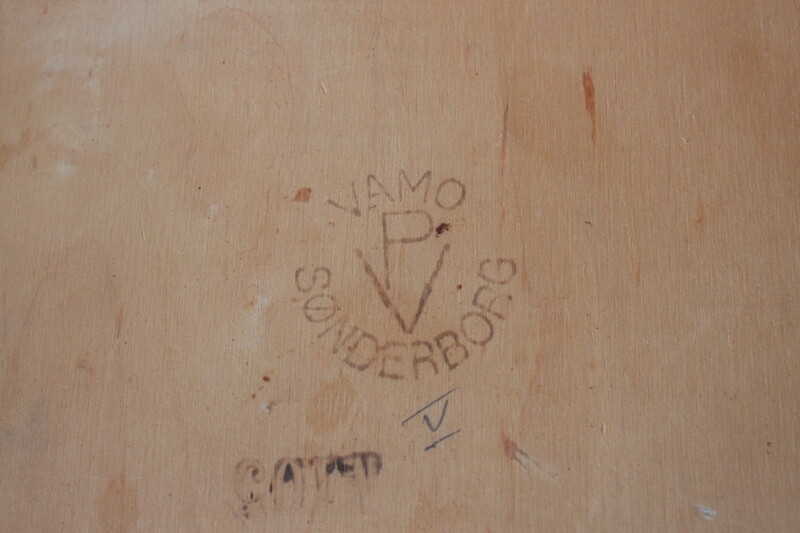 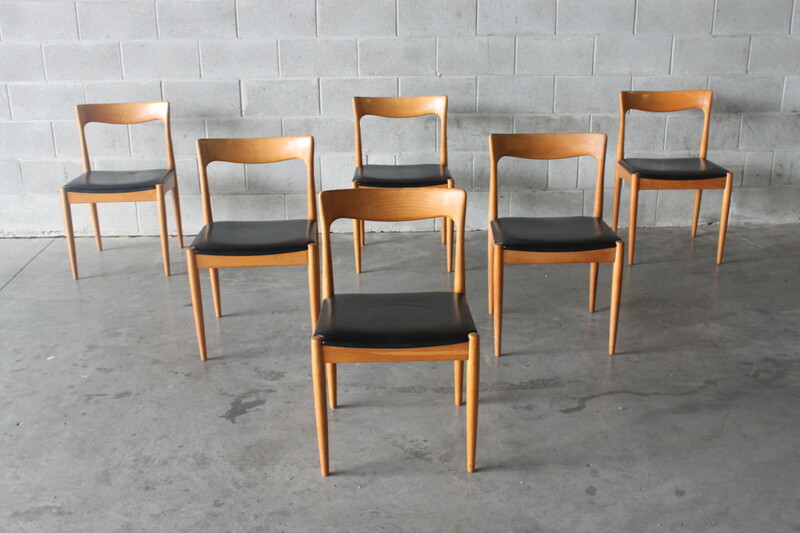 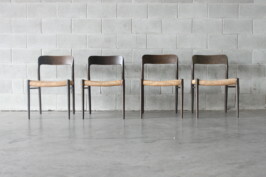 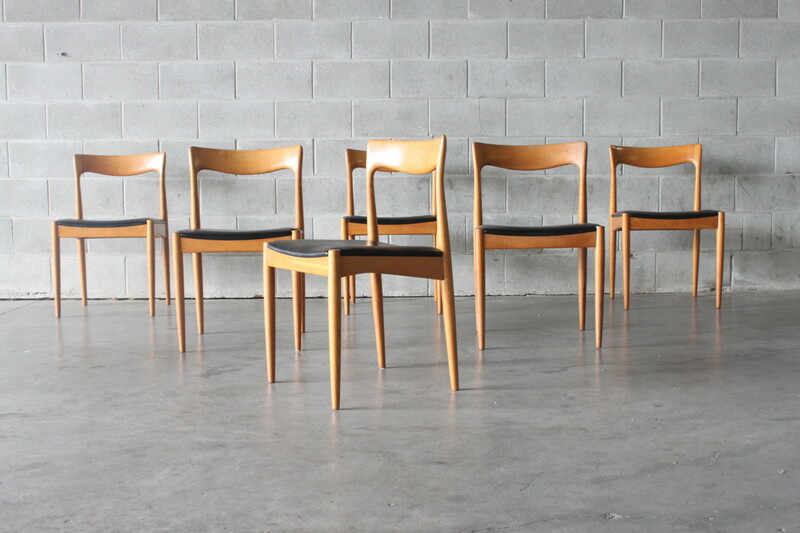 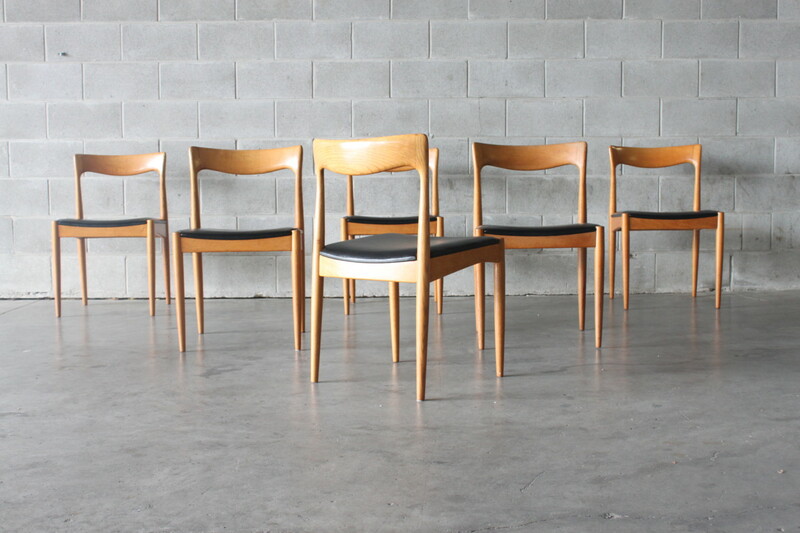 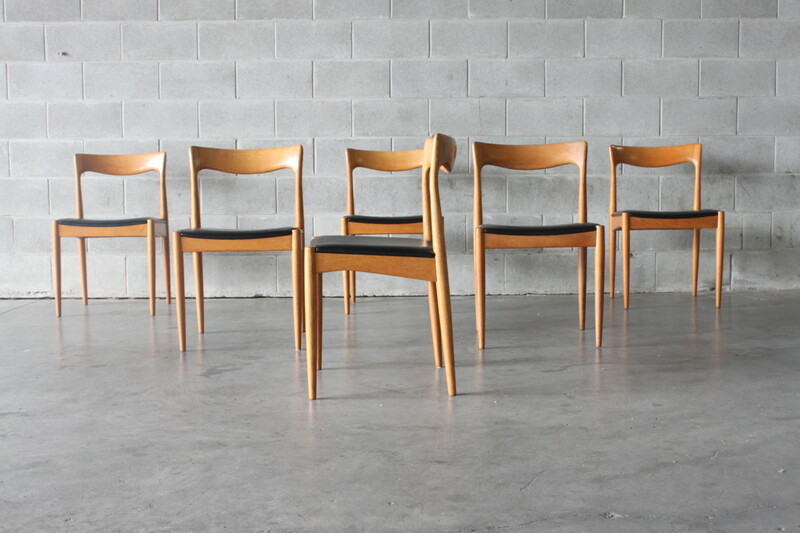 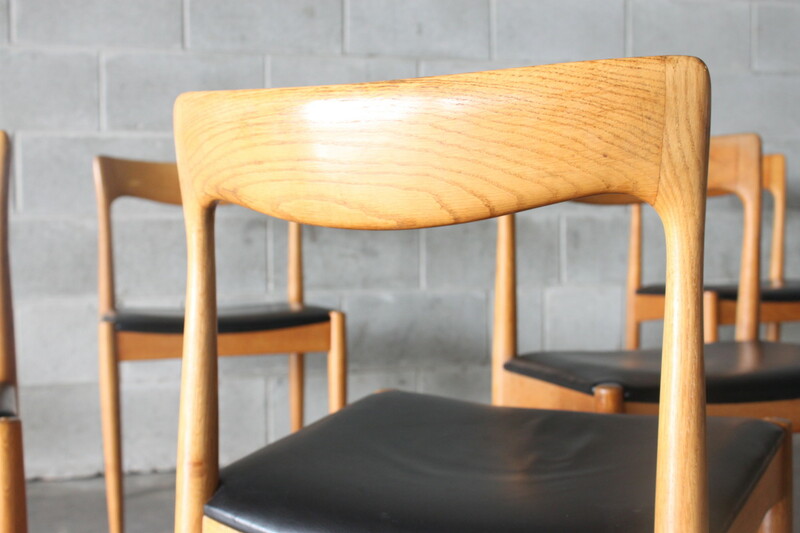 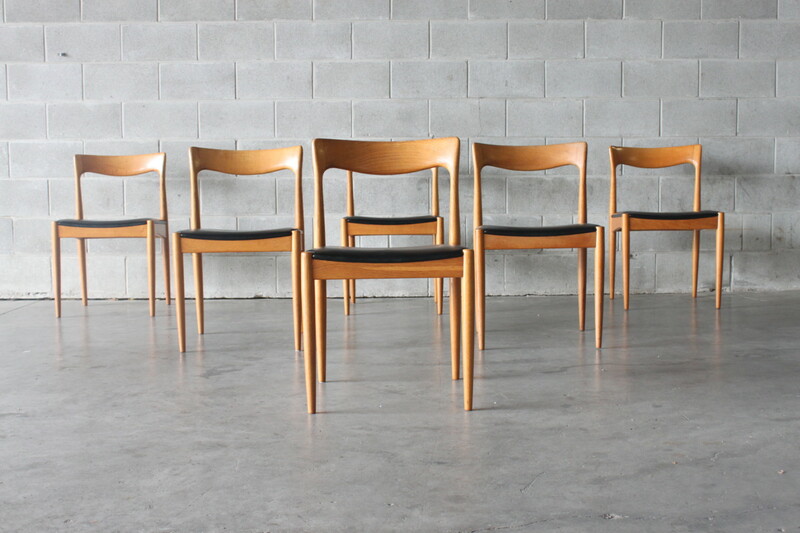 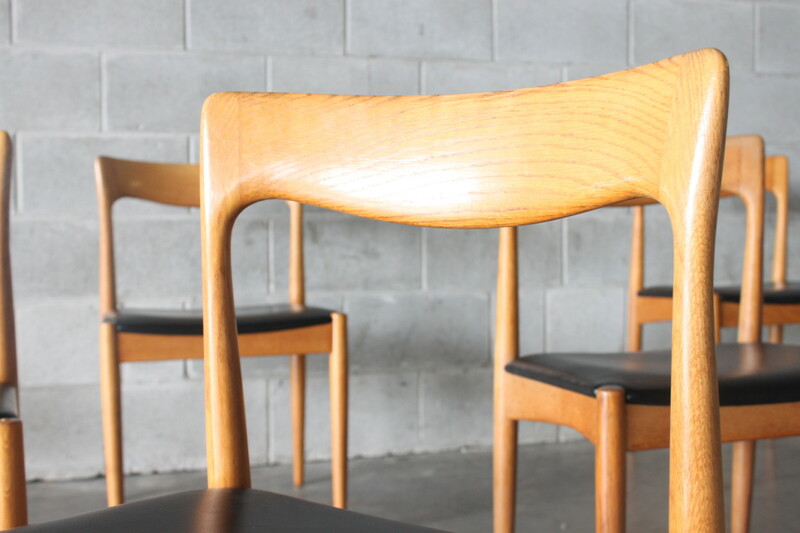 A set of solid oak dining chairs by Vamo Mobelfabrik which have the original black leather. 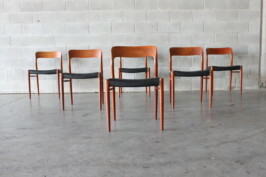 All chairs are in excellent condition and are very clean indicating that they have had an easy life so far. 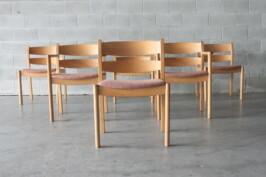 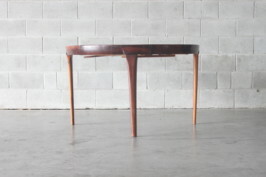 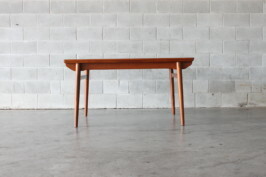 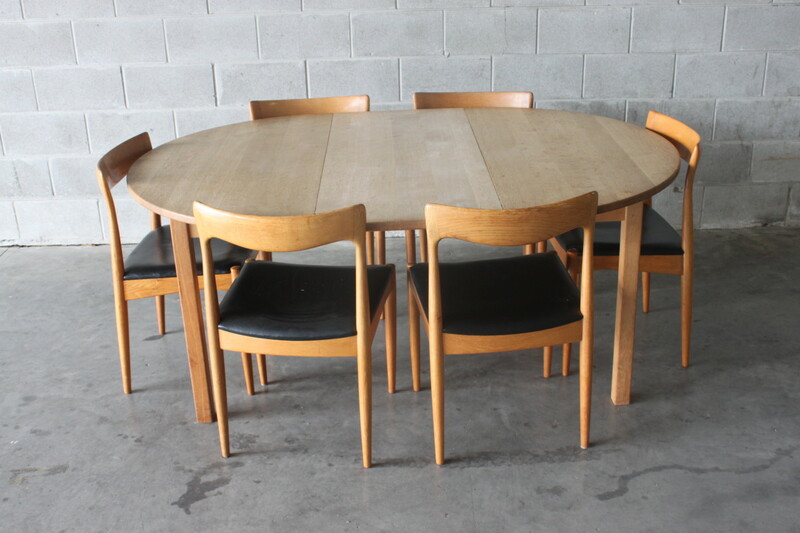 Pair this up with our solid oak round table by Kurt Ostervig.